Hi, I'm Andy Green Portland DUI and criminal defense attorney. I have successfully represented clients that have been charged with a DUI or other related criminal charges such as domestic violence, drug possession, reckless driving and other crimes. While I can't guarantee you a not guilty verdict, I will promise to do everything possible to help you reach the best possible outcome for your case and I will prepare to go to trial. I offer free consultations and I'm always available after hours for in jail visits or weekend appointments. 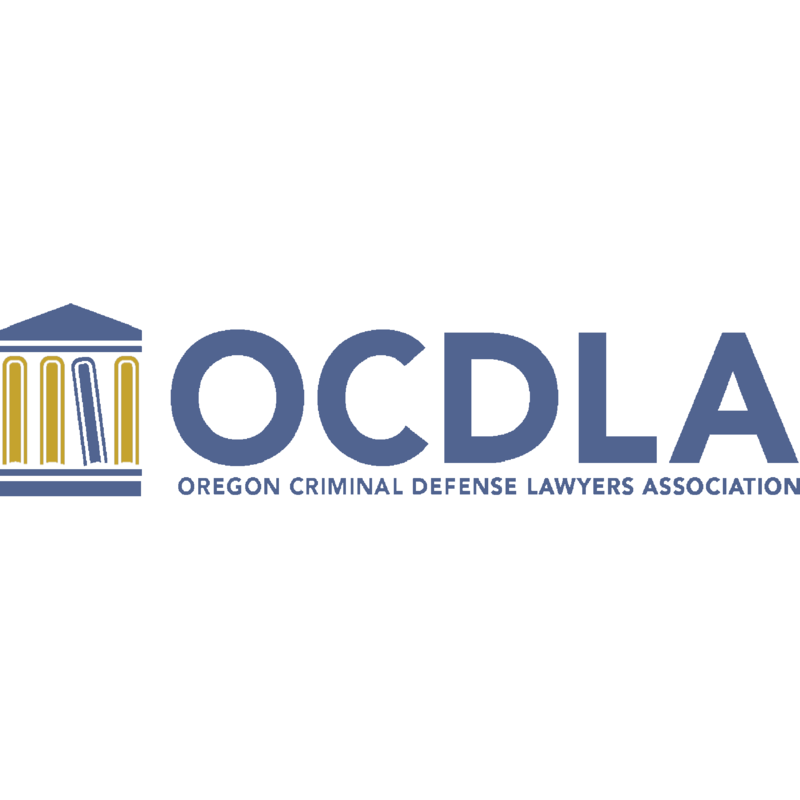 Andy Green - Membership information with the Oregon State Bar - Find more information about Andy Green on the Oregon State Bar website including status and disciplinary history.